This past November marked the launch of “Tax-Free Tuesdays,” an initiative proposed by McMaster Students Union president Ikram Farah during the 2018 presidential election. 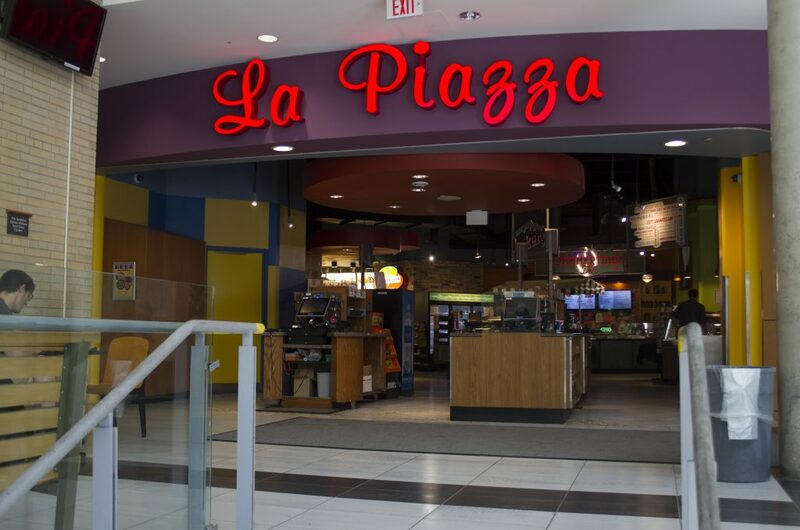 The pilot project, created in collaboration with McMaster Hospitality Services, entailed offering students a 13 per cent discount at La Piazza during the month of November. 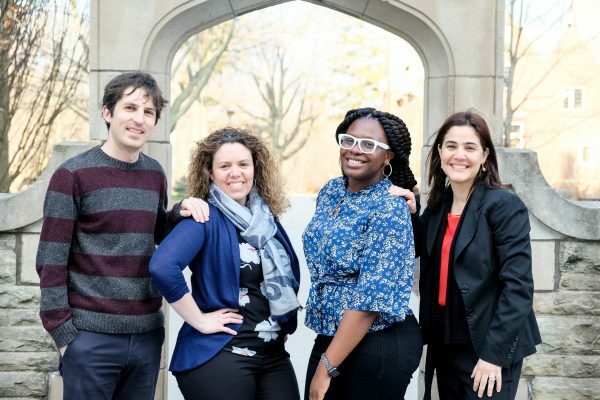 Farah initially created the initiative in effort to promote food affordability on campus. “Food insecurity is real. The MSU invests in the operations of the MSU Food Collective Centre to offer immediate food support to students,” said Farah in a Silhouette article about the project from November. With the winter semester coming to an end, McMaster Hospitality Services director Chris Roberts has confirmed that “Tax-Free Tuesdays” project will not continue in the future. The aim was to have increased traffic flow in La Piazza, which would offset the financial losses resulting from giving students the discount. According to Roberts, La Piazza did not see increased traffic in November. He cites Union Market’s elimination of their boxed water, suggesting that McMaster Hospitality Services must continue to operate in a financially responsible manner. As such, the “Tax-Free Tuesdays” project will likely not resurface next year. When asked for her comment on McMaster Hospitality Services’ decision, Farah did not provide a response to The Silhouette. There is a lack of clarity with respect to McMaster students’ feedback from the project, including whether or not they believe there was sufficient advertising from the MSU. Farah and the MSU have also yet to publicly respond to Roberts’ comments and McMaster Hospitality Services’ decision. “I believe there are other initiatives that we could look at that serve the needs of students who are financially challenged that will not affect our financials in a negative way,” said Roberts. An example of one such initiative is Bridges Cafe’s new “Cards For Humanity” program, a pay it forward initiative through which students donate to other students. According to Roberts, students can expect to see various food accessibility initiatives emerge, but “Tax-Free Tuesdays” will no longer be one of them.